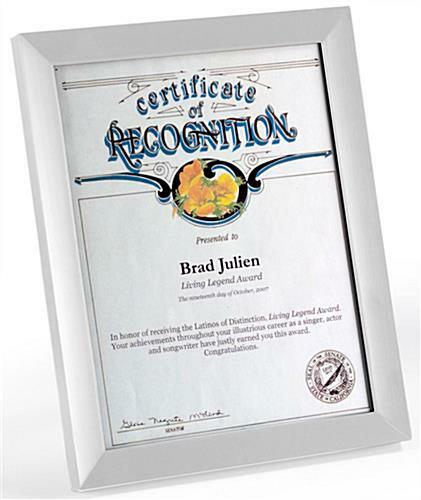 This certificate holder is made from aluminum and features a satin silver anodized finish. 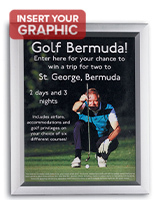 The profile is wider than other models, showing more frame with your document of choice. 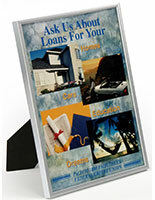 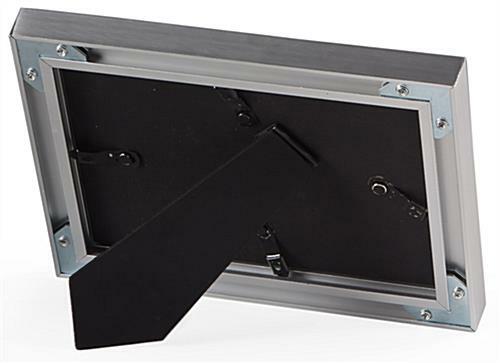 The rear back plate comes with a stand-up easel for tabletop display. 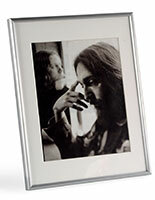 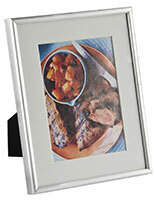 You can also hang the frame to the wall, either vertically or horizontally. 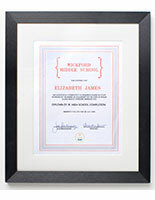 This certificate holder would be an attractive addition to your interior decor! 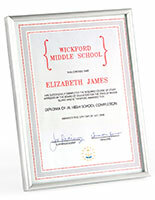 10.0" x 12.5" x 0.75"